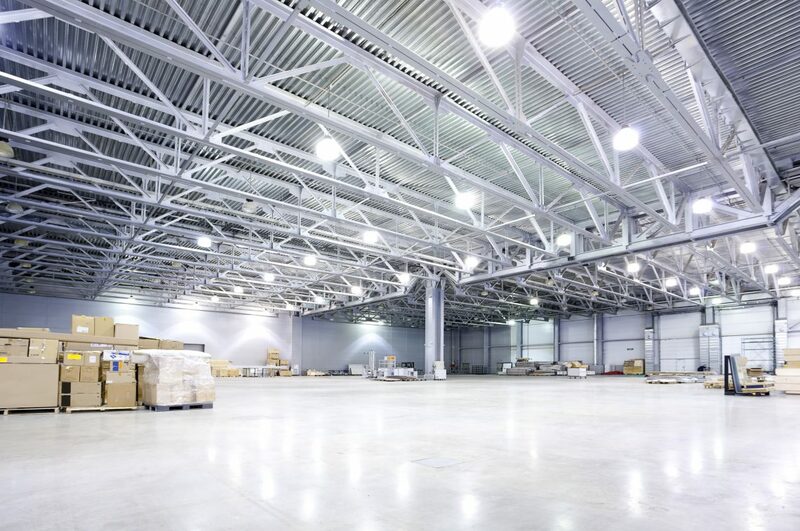 The solution many businesses are turning to is a lighting retrofit. Say for instance that a building has an old but still functional lighting system that’s just eating up electricity, and it wants to convert that lighting system to LEDs. Given that LEDs use about 20 percent the amount of power that an incandescent light bulb uses, that represents a huge savings for any business. How big is huge though? Well according to this source lighting retrofits in the Cleveland, Ohio area have already saved businesses millions of dollars. The formula for home electricity bills is that typically 40 percent or so of the power used goes to the lights, and if you reduce that power usage by 80 percent (assuming you’re going from incandescent or a similar bulb to LEDs). While lighting retrofits are becoming more and more popular that doesn’t mean just any old company can provide you the product you need at a reasonable, affordable price. WCI Electric can provide professionals with years of experience, and we can show a business all of the options it has available when discussing the options on a retrofit. There are no gimmicks or tricks in our business; we just provide straightforward service to help save our clients money. For more information on how we can help you simply contact us today!